Request a 60 minute complimentary phone call to learn more about our services. 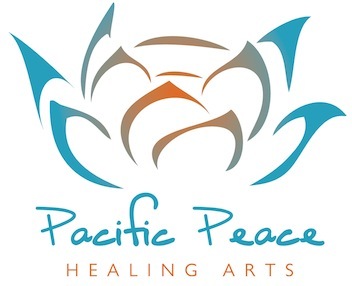 How can the healing arts help you? Questions answered and details clarified. Find out if this place is for you with a phone call.